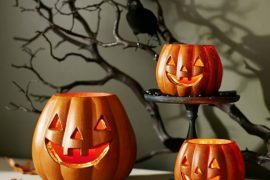 Modern life is an endless rush and no one seems to have time for anyone or almost anything beyond the absolute basic stuff! 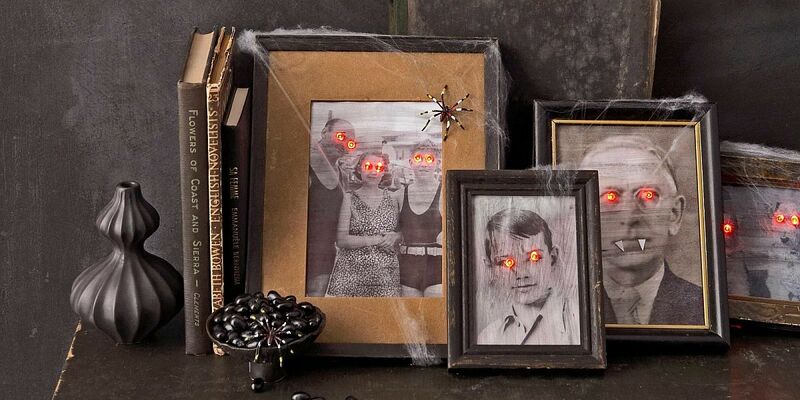 And when we do find time, most of us tend to waste it away in front screens of varying sizes. 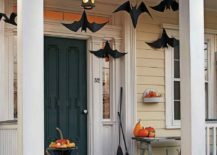 If that is you and before you even had a chance to sit and think about Halloween is knocking at your doorstep, then it is time to get super-creative and resourceful with last-minute Halloween decorating ideas. 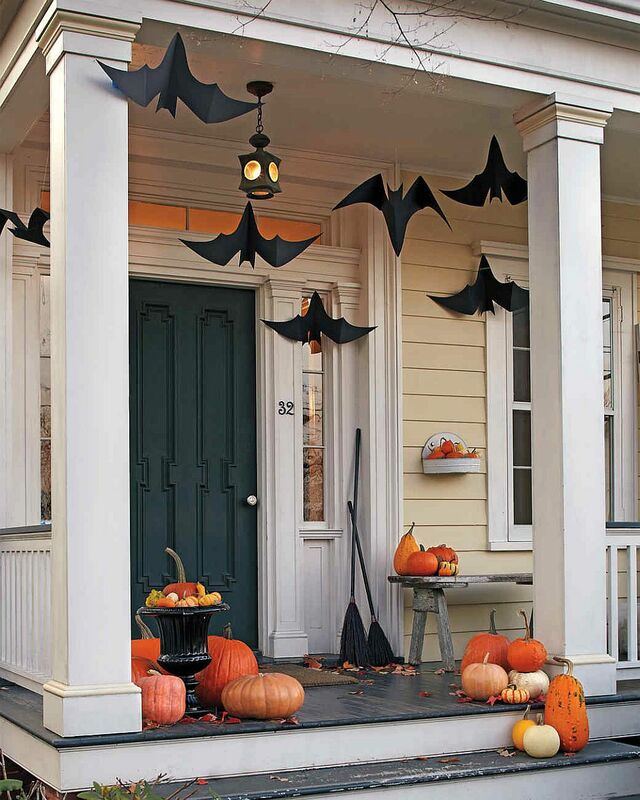 It is never too late to give your home that edgy, creepy vibe on Halloween and even if you do not have a full-blown Haunted House that becomes the showstopper of the neighborhood, you would still have enough to wow friends and family. 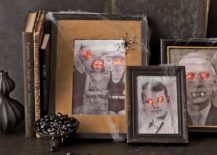 The morphed, black and white Halloween DIY portraits are our personal favorite as they take little time to craft, are fun to share with family and maybe you can even vent your anger at a couple of relatives even while making it all seem just natural! 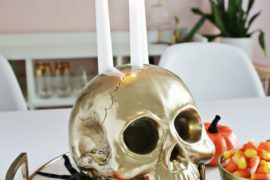 Another striking DIY that is ultra-easy is the artsy skull centerpiece that can also sit atop the fireplace mantel with ease. 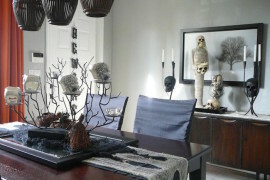 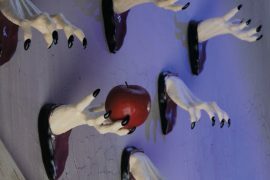 Want a bit more of the scary with skulls, blood and bones taking over the Halloween dinner table? 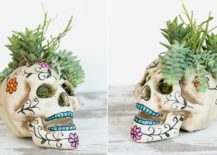 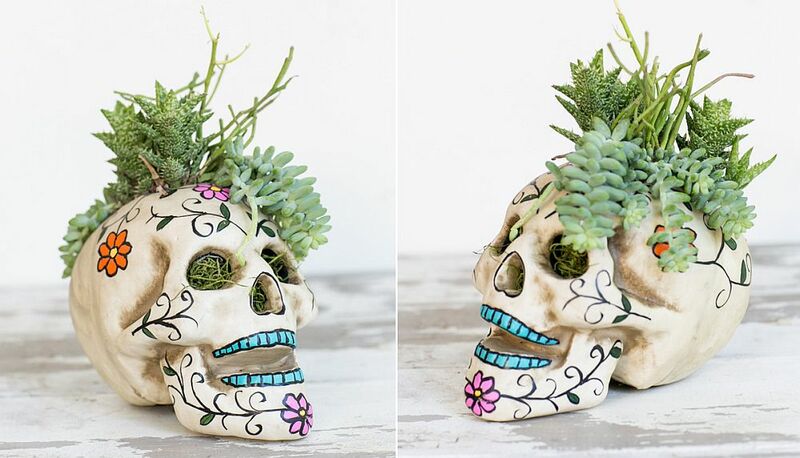 The glittered skulls and bones DIY is a great little idea that can take many different shapes from the chic and dazzling to the downright scary and dark! 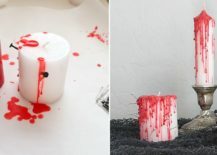 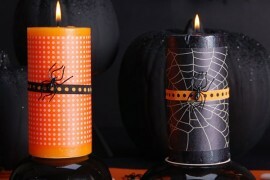 Another impactful addition is the DIY bleeding candles that are all too easy to create and yet stand out from the pack. 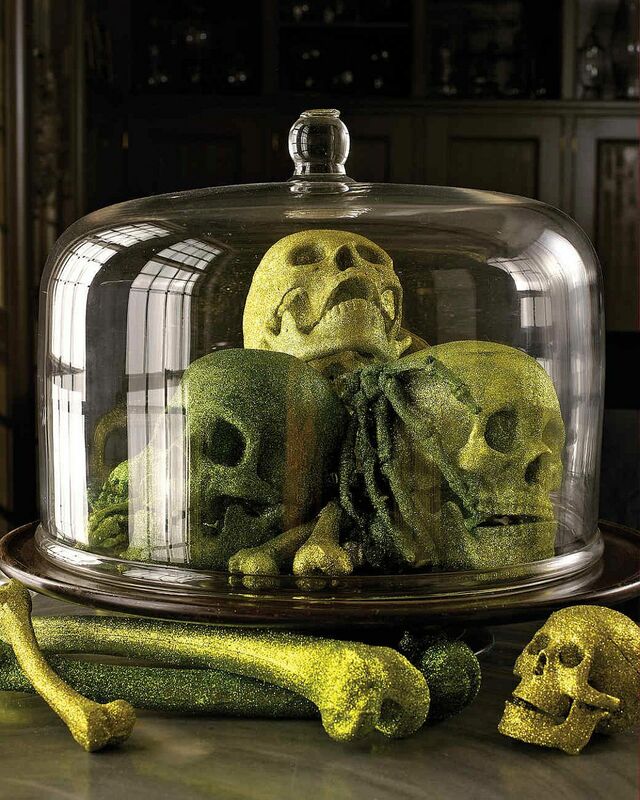 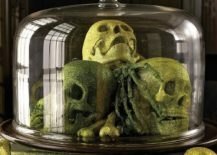 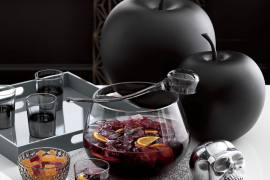 Showcase those fabulous glittering skulls, bones and more! 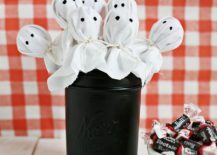 So, you just want to get a few things for those trick-or-treaters and that basically means something to dress up the candy jar (or even candies themselves), a simple DIY for the front porch and maybe even a Halloween homemade costume that can be put together with stuff already present in your house. 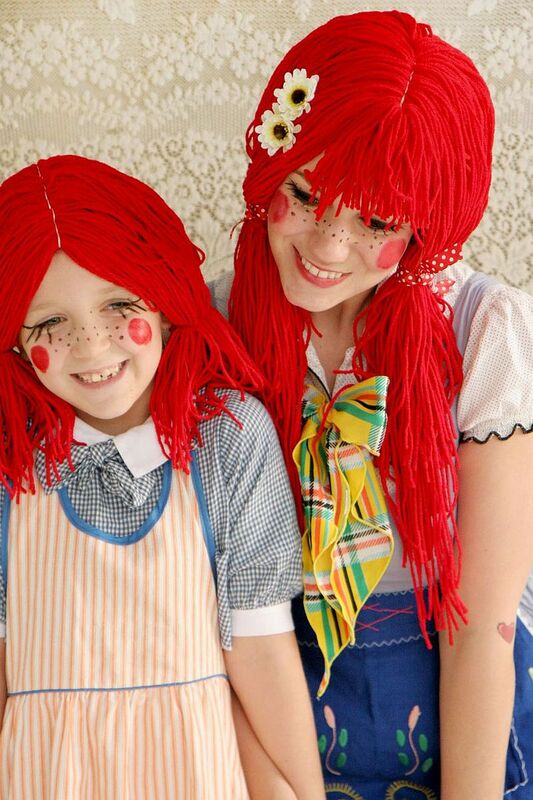 The Rag Doll Halloween costume offers a hassle-free solution to your last-minute Halloween costume search while the Jack-o’-Lantern Party Favors should keep the kids happy. 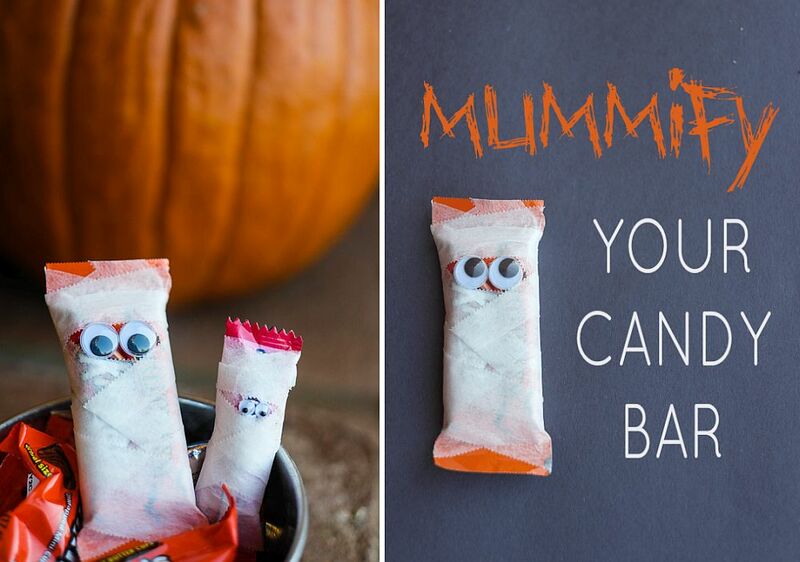 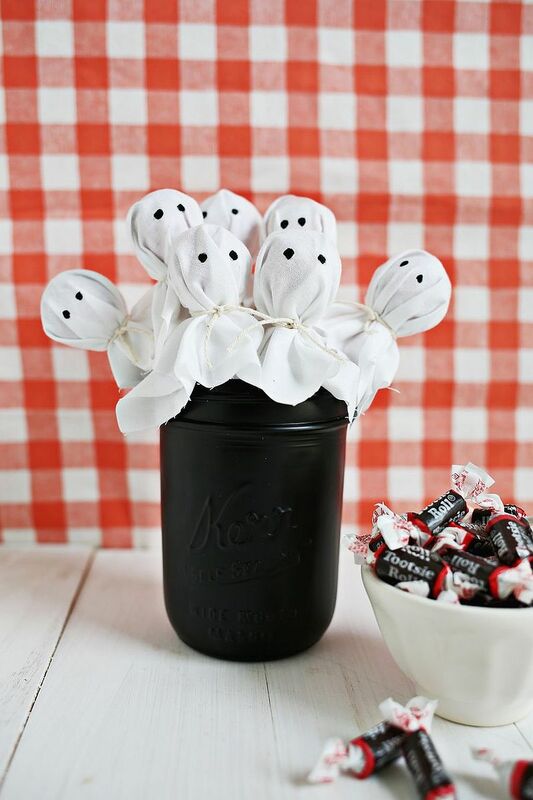 Throw in a fun ghost Lollipop bouquet and DIY Mummy candy bars and you are pretty much set! 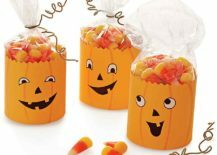 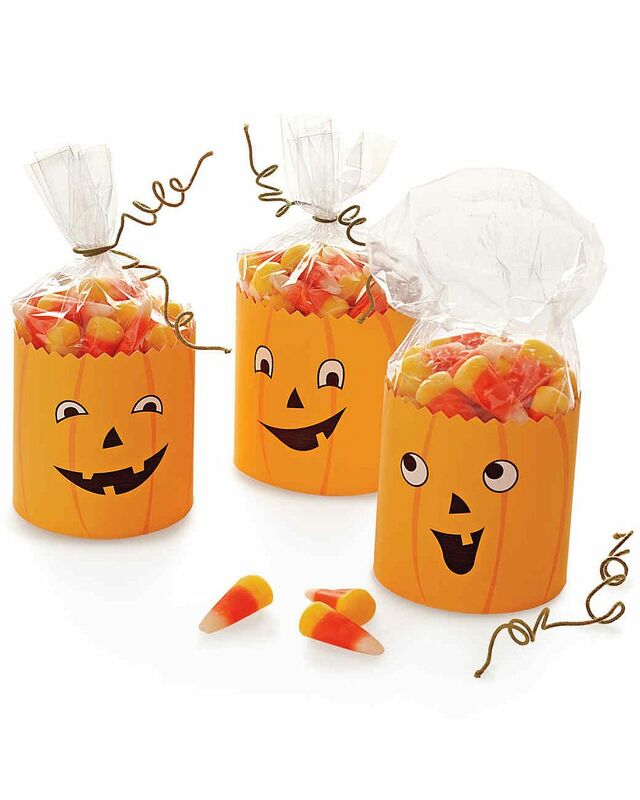 Jack-o’-Lantern Party Favors with goofy charm! 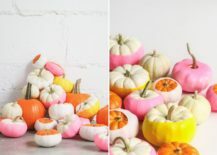 Pumpkins make their presence felt throughout fall and it is not just the home decorating landscape that they tend to dominate. 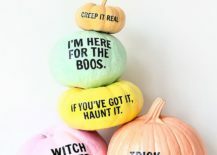 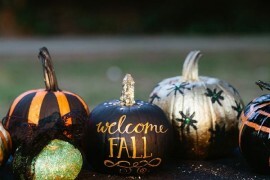 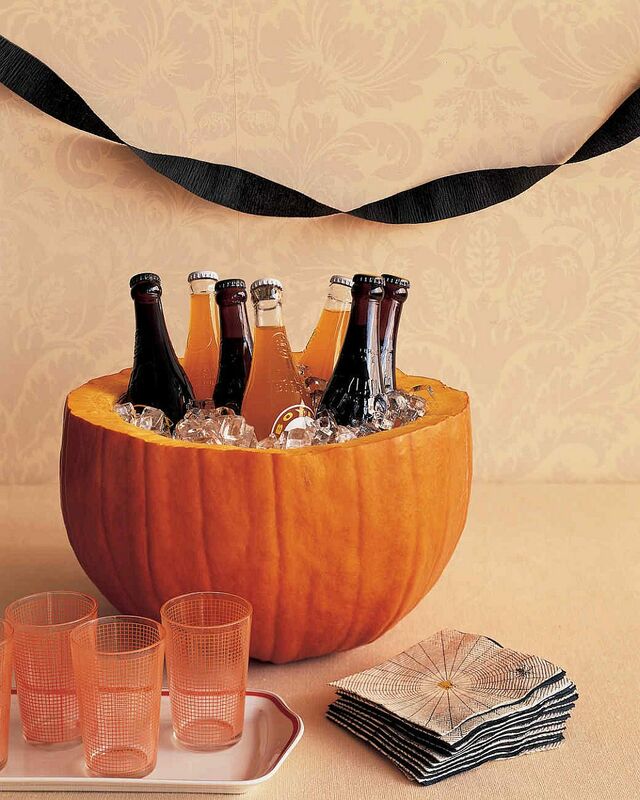 Everything from refreshing drinks to tasty treats is filled with pumpkin zest and a few cool and simple DIYs that use pumpkins would get your home ready for Halloween, Thanksgiving and beyond. 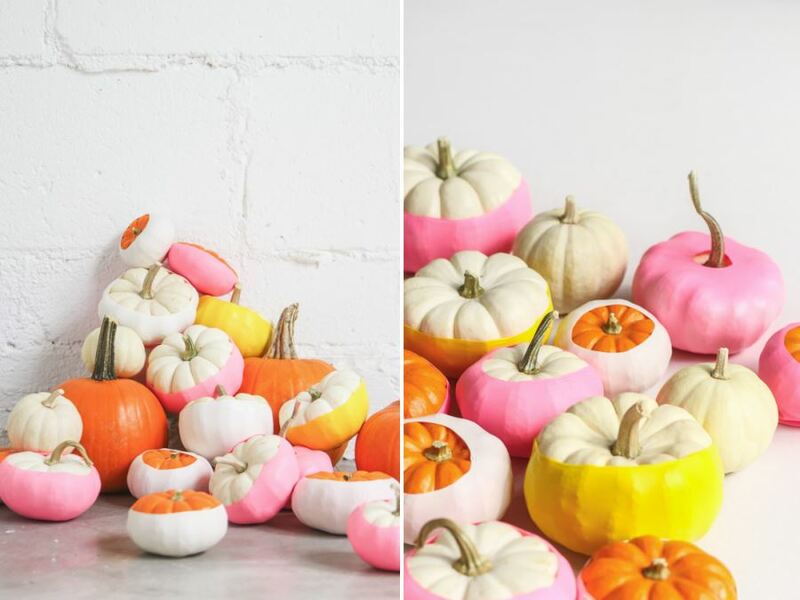 Since most last-minute Halloween decorating buffs are inherently not too keen on redecorating before Thanksgiving, we suggest you turn to pumpkin painting ideas which are more seasonal and less specific. 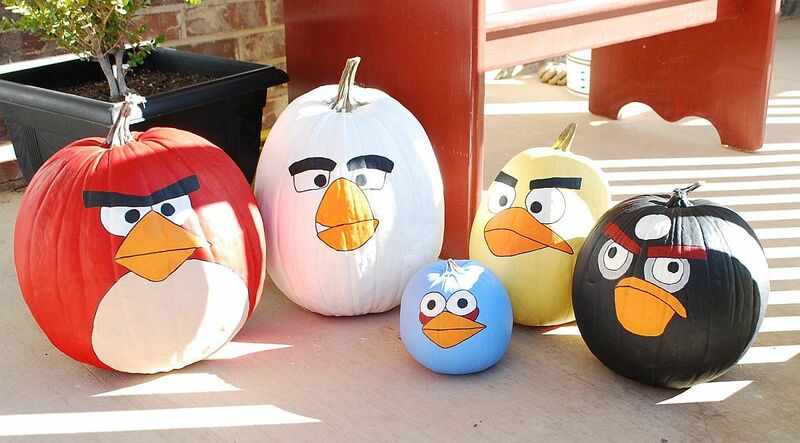 Angry birds-themed pumpkins and pastel pumpkins with a bold message definitely fit this billing. 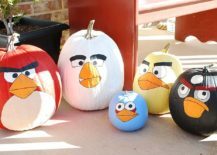 Cool Angry Birds Pumpkins are both fun and trendy! 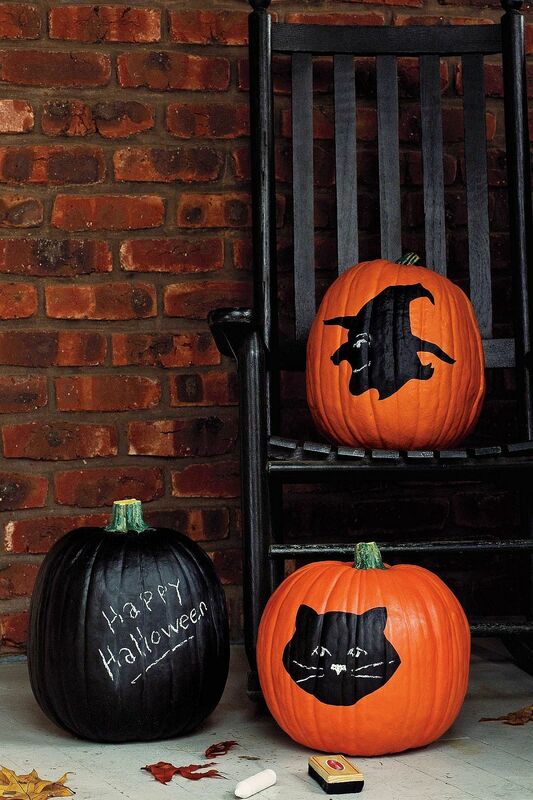 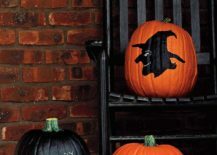 Couple those randomly placed pumpkins on the porch with some paper bats that hand around ever so effortlessly or just paint some of those pumpkins black and use a couple of readily available stencils to incorporate motifs raging from the creepy old witch to broomsticks and scary ghosts. 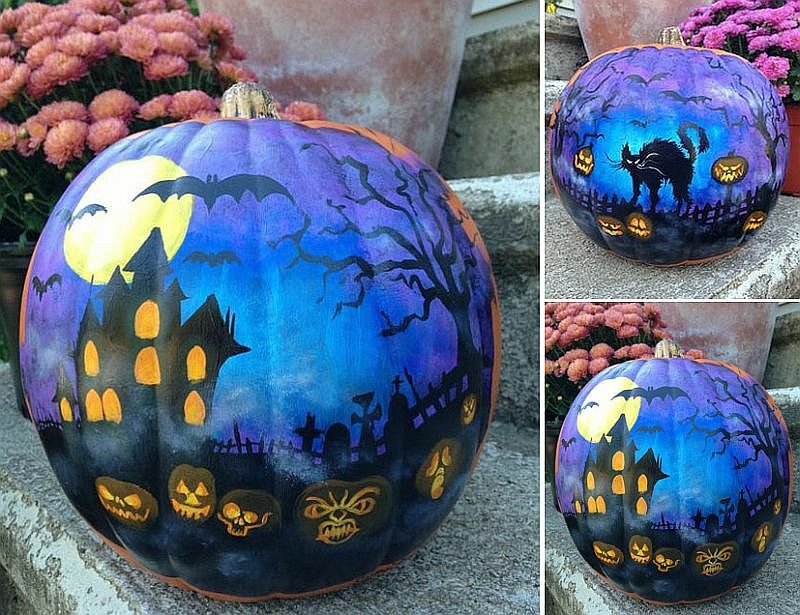 Haunted House painted pumpkin takes a bit more skill if not time! 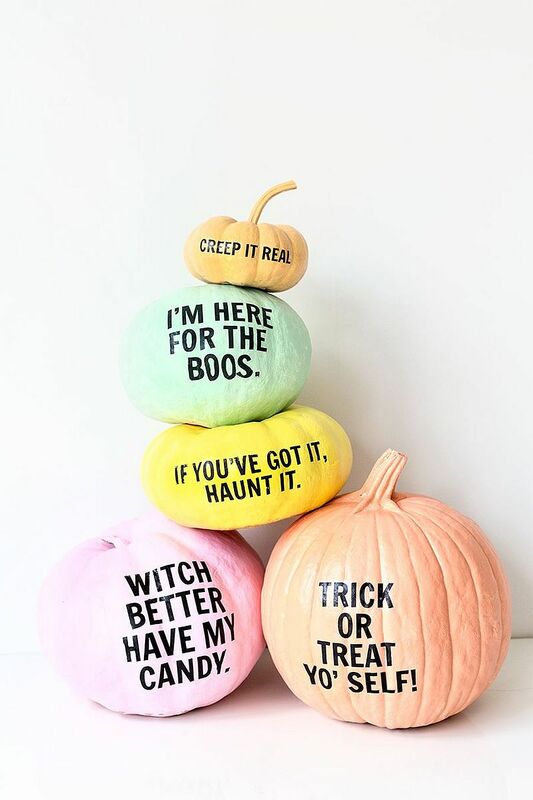 Pastel pumpkins with plenty to say! 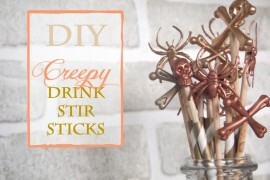 DIY Chic & Creepy Halloween Drink Stir Sticks!